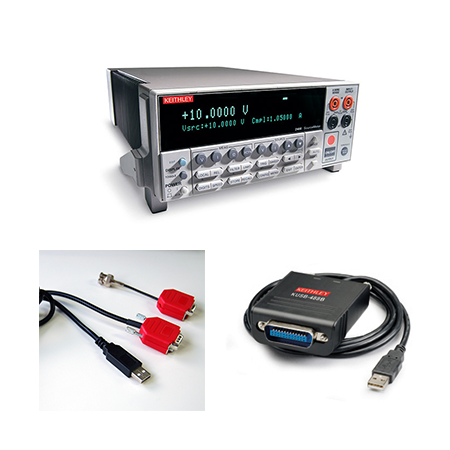 Our IV-System Pro is build around the well known Kepco Bob bi-polar power supply and 3 Agilent DMMs to realize high quality data acquisition on current, voltage and reference cell. These proven instruments have all it takes to measure IV-curves (both dark and illuminated) on solar cells and modules. 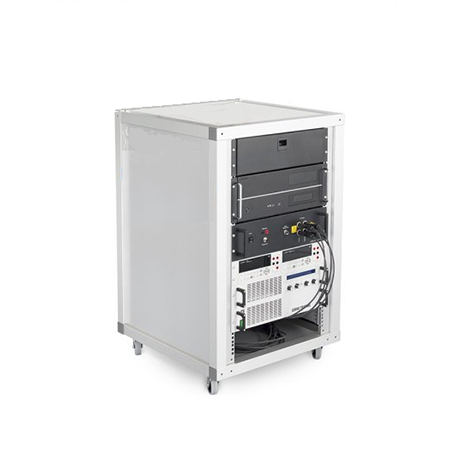 Our IV-System Pro is built around the well known Kepco Bob bi-polar power supply and 3 Agilent DMMs to realize high quality data acquisition on current, voltage and reference cell. These proven instruments have all it takes to measure IV-curves (both dark and illuminated) on solar cells and modules. The current range is ±4A, where the voltage range is ±100V. Other ranges are available on request. When measuring solar cells, it is very important to use the mechanical shutter that is provided with most solar simulators. By using a shutter, the solar cell is only illuminated during the measurement, which prevents heating up of the solar cell material. 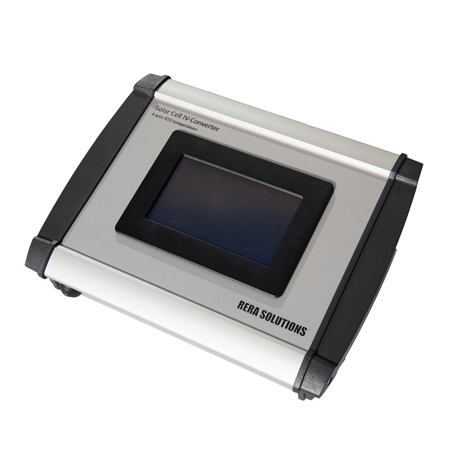 We include a USB shutter controller that can be connected to almost any solar simulator shutter used today. 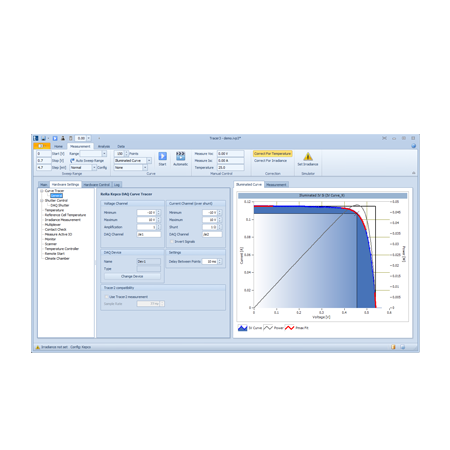 Another important parameter for solar cell metrology is the temperature. 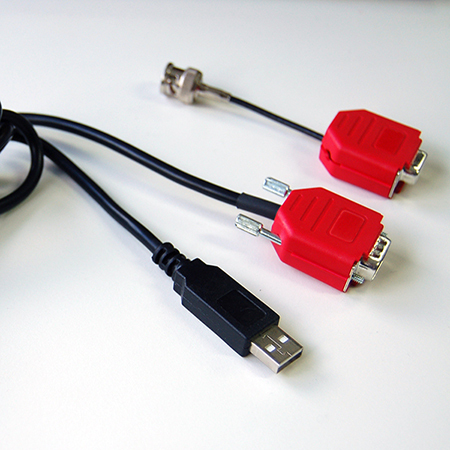 A high precision, class A Pt100 temperature sensor including computer interface (USB) is included with this Basic IV System. Note that the ReRa Tracer Software is required to operate the IV-System Pro.